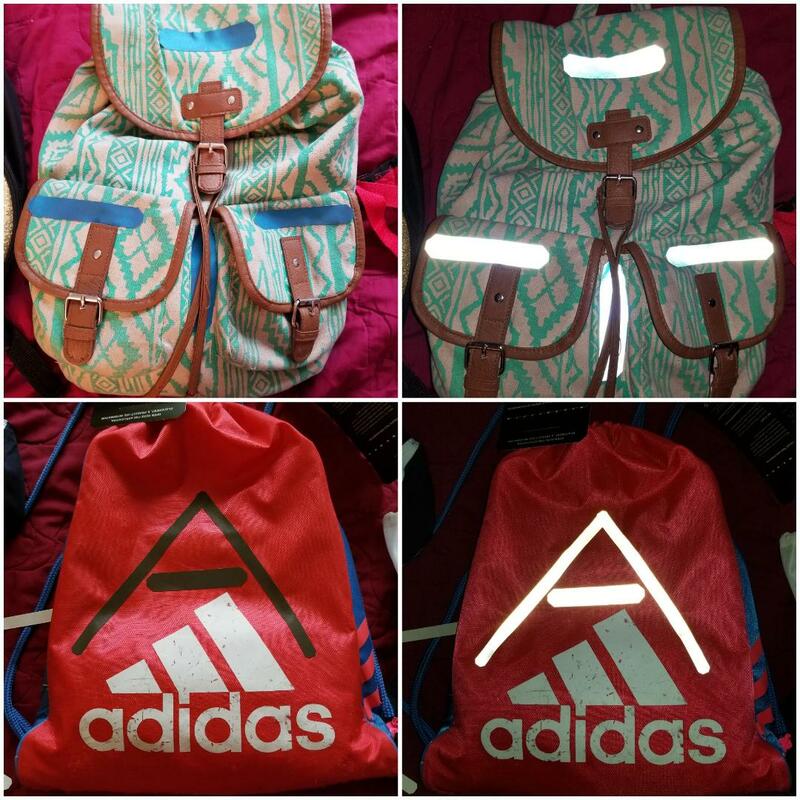 Brilliant Reflective Iron-On and Stick-On Strips Application and Review! Disclaimer: I received Brilliant Reflective Iron-On and Stick-On Strips to review as part of being a BibRave Pro. Learn more about becoming a BibRave Pro (ambassador), and check out BibRave.com to review find and write race reviews! 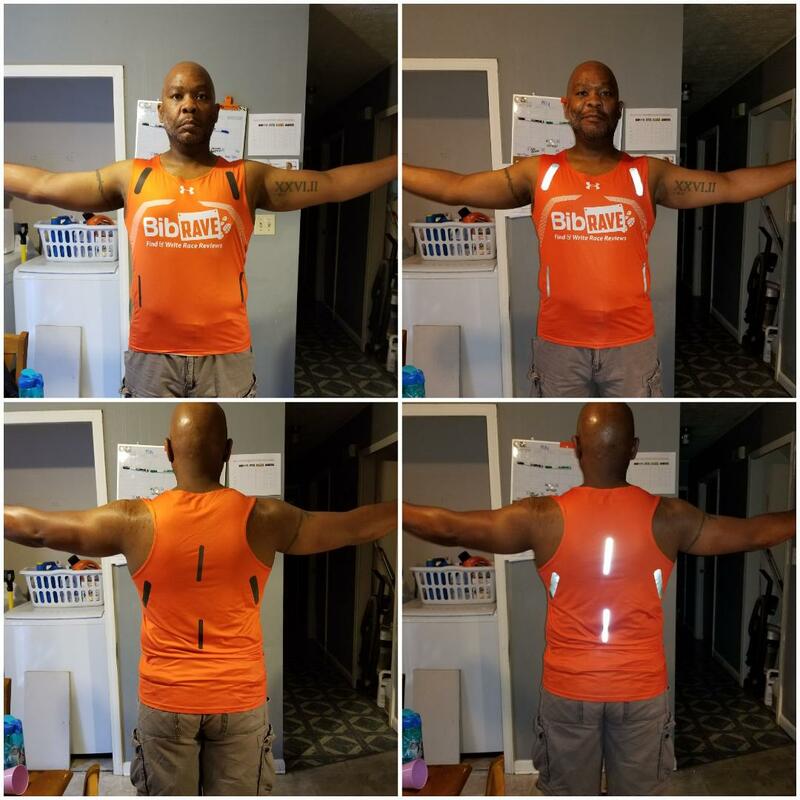 I was blessed to be chosen again to review Brilliant Reflective Iron-On and Stick-On strips. This time around I used the products for more everyday uses, not just for active people. I also had some adorable co-stars help me out. Please enjoy the video! Also use discount code BIBRAVE18 for Buy One Get One Free on the packs!! This product means any and all of your favorite things can now be reflective up to 500 yards away! 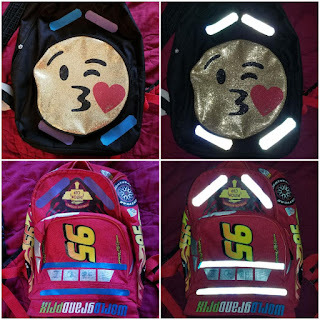 Two Oldest Super Princesses' Backpacks without and with flash stick-on strips)! 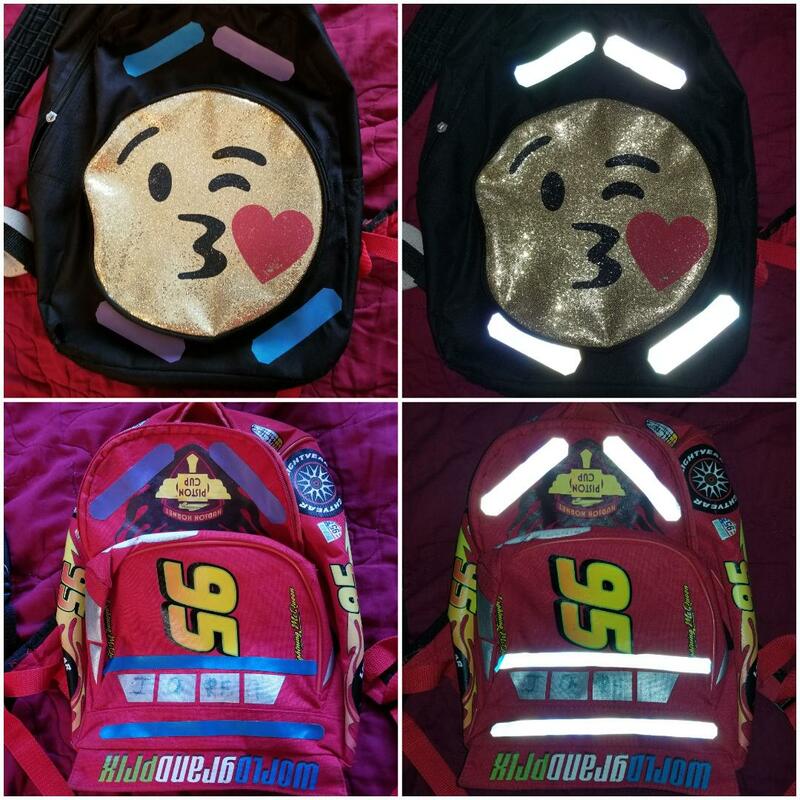 My Youngest Super Princess and Young King's backpacks without and with flash (stick-on strips)! 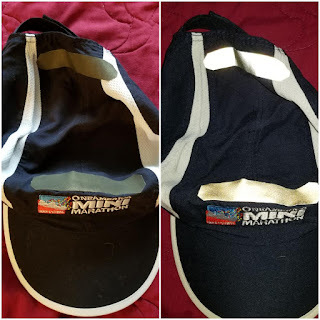 One of my favorite running hats without and with flash (stick-on strips)!! My BibRave Singlet with the iron-on strips! Great idea on the backpacks!!! There are so many non running uses for them!